A three-piece set of polyurethane foam inserts allows for easy customization. 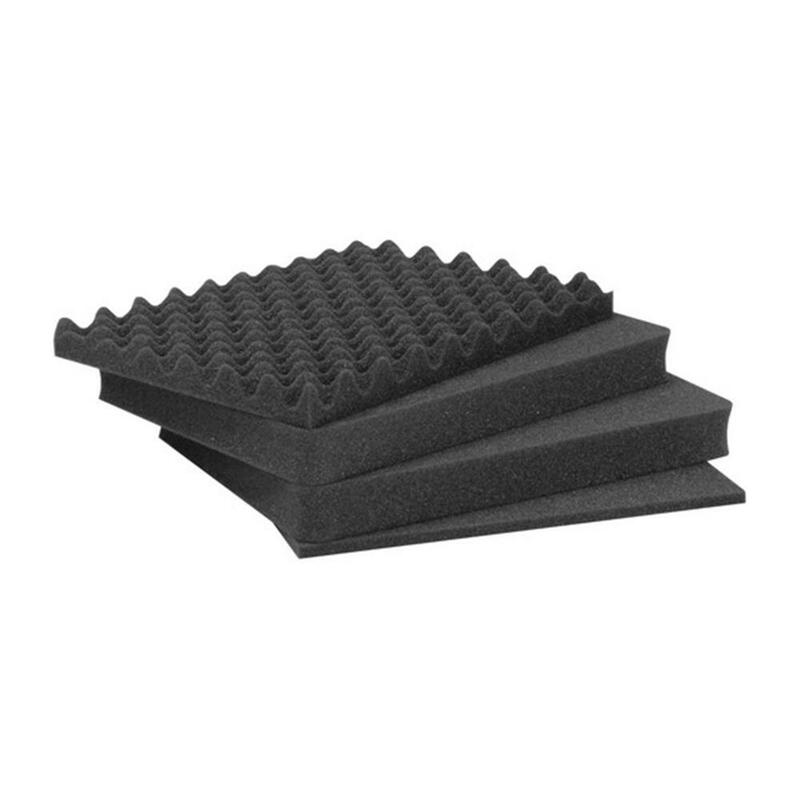 Included is a pre-scored cubed foam layer which consists of foam squares that can be removed in various configurations to accommodate the contents of the case. This solution is ideal if you are seeking a quick and easy way to protect and organize your items.